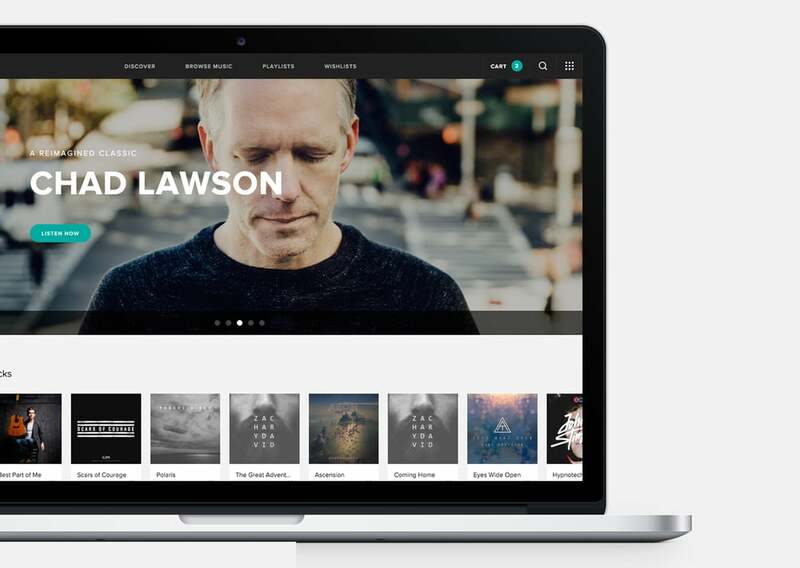 We've introduced new features designed to connect your music with filmmakers. Here are just a few of the changes. Users have an intuitive homepage that will suggest music based on their interests. Filmmakers will get live updates when artists or playlists they follow release new music. When someone licenses a song, they'll be offered a discount on its lyrical or instrumental version. That means selling (a lot) more music! Make 2016 your best year yet! Find which method works best for you. When you prepare to release a major LP or EP, it's important to let us know in advance! The more we know, the more we can prepare to help market your material through emails, social media, playlists, ads, and so much more. Large releases have the most initial exposure to your audience. Let us know when you prepare to release singles and EPs and we can help promote your material through social media and by adding your tracks to playlists on the site. We can handle these on a more short-notice basis. Users will immediately know when you release new material through our 'Follow' feature on the brand-new site. Know you have an LP or EP coming out, but it's not ready? Release a single or two a few months beforehand and we can help promote it leading into your bigger release. When it's time to drop your new LP or EP, everyone will be waiting with anticipation! Obviously this'll take some planning — have we mentioned it's good to keep in touch? Try to release new music onto a new album, instead of putting new songs on an old album. Users can find them easier through our interface. Consider a pre-release! Let us release your new music a few months before it's available on iTunes and other platforms — it can increase your income and exposure. Try releasing a few singles during a lull in production to help generate user interest. Don't forget to send your new press images to help us promote your new music! All in all, the key is about communication. The more we know in advance, the better we can (and will) promote you. Never hesitate to contact us and let us know what you're working on! People are doing some fine work with your music!